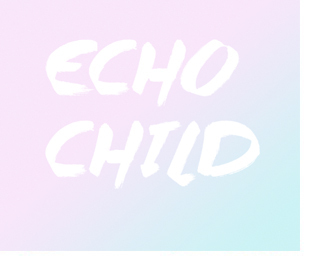 20 years old Echo Child is StudioWeeks latest signing. Previous member of VT, the frontman Andres, Echo Child is now working on his solo material. He is currently in the studio with A List writers and producers Matty Benbrook (Jack Savoretti, Paolo Nutti, Jake Bugg George The Poet) and P*Nut (Faithless, Dido, Amy Winehouse). His songs and new material are electro acoustic tracks in the vain of Tame Impala and the Flaming Lips. He will be releasing his first Single via SW Records.